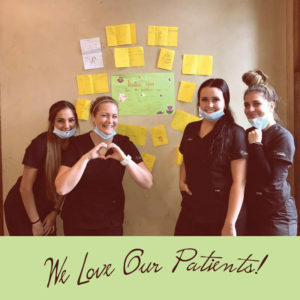 The Damon System is not just about revolutionary braces and wires, it’s a whole new way of treating patients. Traditional treatment often requires removal of healthy teeth and/or the use of palatal expanders to make space. 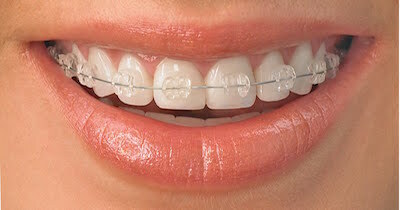 What makes Damon Braces different from the rest? 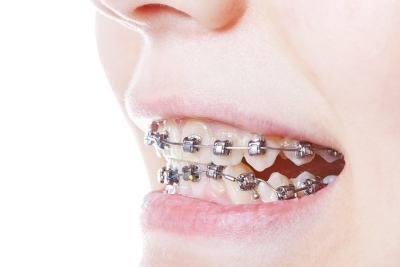 Looking for a different style for your braces? 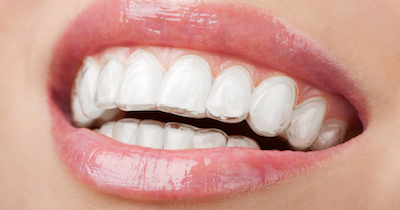 Most popular with adult patients, Clarity™ Ceramic Braces are known as “clear braces” are made of translucent material. 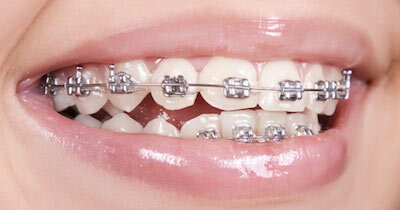 Metal braces provide the most cost effective option and more predictable results.